HOMEbox Vista Small The HOMEbox® Vista Small offers all the advantages of the Vista Medium – but in half the space. It also has large viewing windows in the front and side sections and shelves that can be mounted in different ways for growing plants. HOMEbox Vista Medium The HOMEbox Vista Medium offers great features that users of our tried and tested Clonebox View have long learned to appreciate. 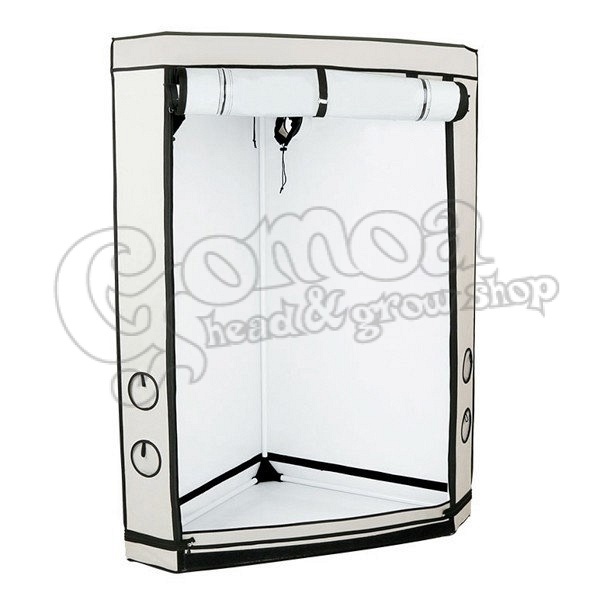 However, this grow tent also has fantastic new features that make propagating plants even easier. 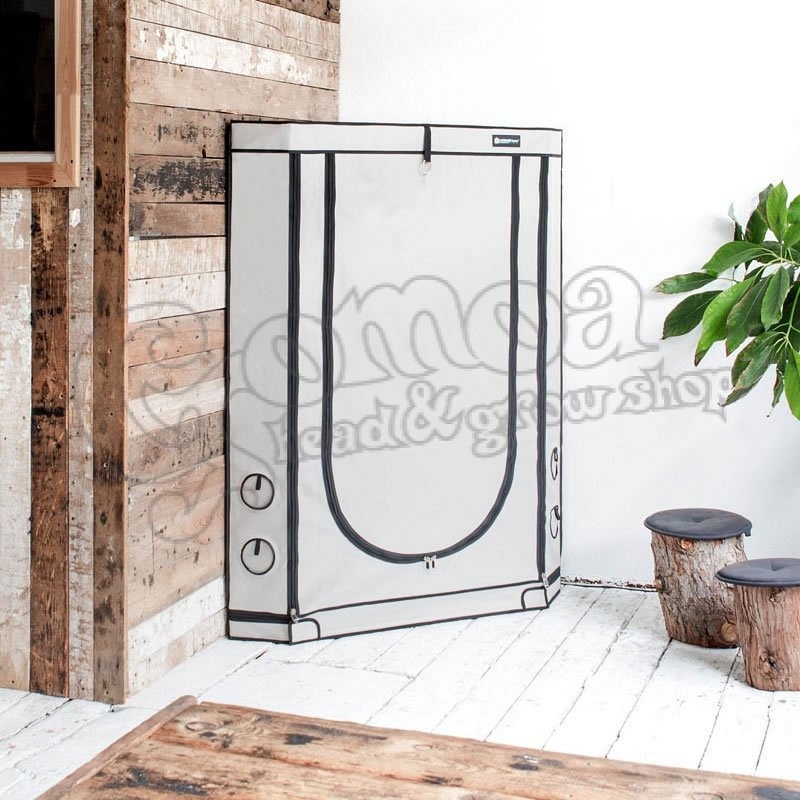 HOMEbox Vista Triangle There‘s space even in the smallest room and with our new grow tent HOMEbox Vista Triangle you can make optimum use of it. Thanks to its triangular base, it can be fitted into any corner of the room and become a new piece of furniture in the living area. 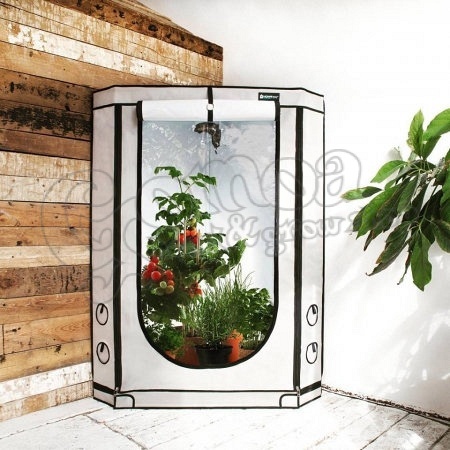 HOMEbox Vista Triangle+ Our indoor greenhouse for corners is now also available in a 200 cm-high version – the HOMEbox® Vista Triangle+. 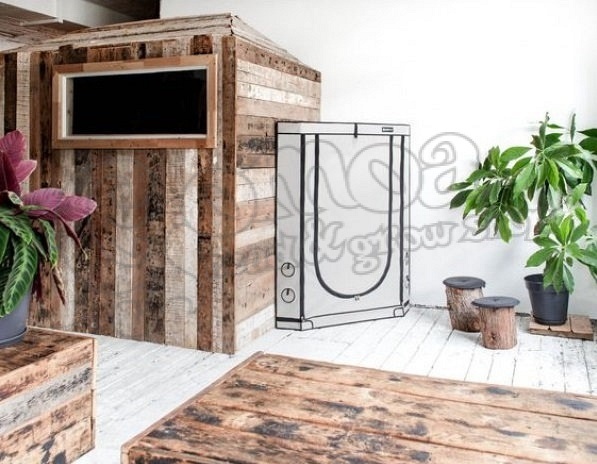 The triangular base not only lets you make optimum use of every corner of the room for an indoor grow house, but also provides your plants with more room for growth.